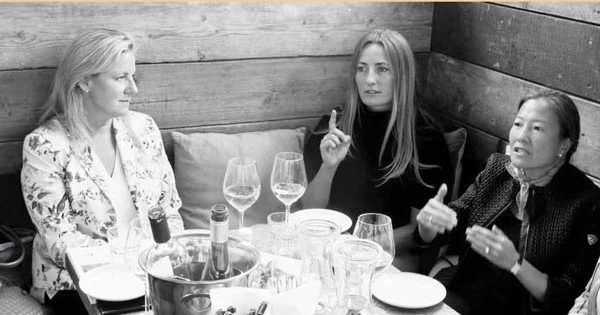 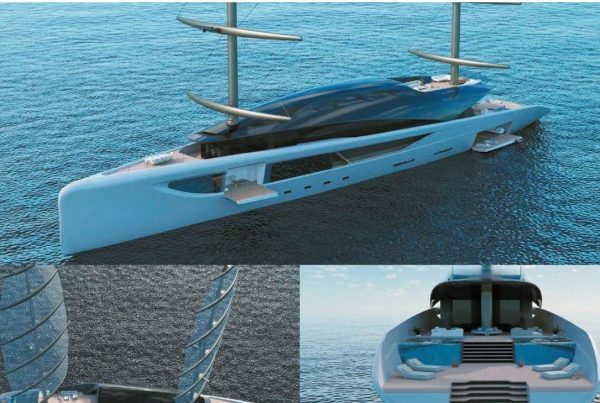 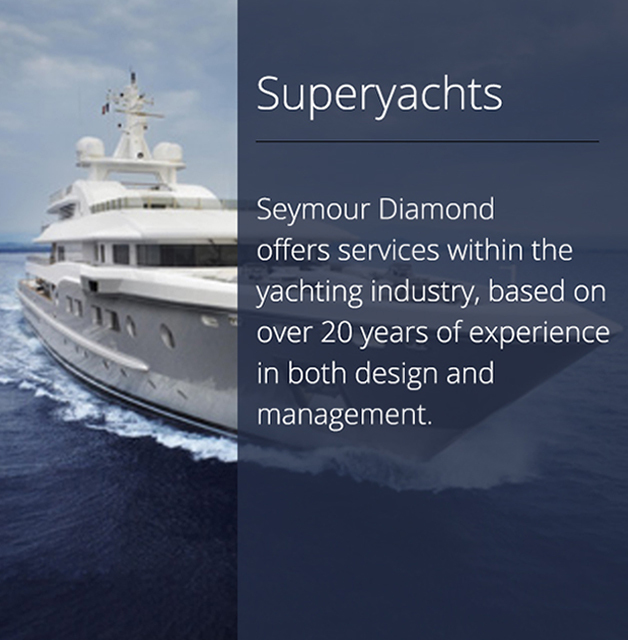 Seymour Diamond is a company founded by Fiona Diamond in 2010, after a design career spanning 30 years, influencing the creation of some of the world’s most well recognised and award-winning yachts. 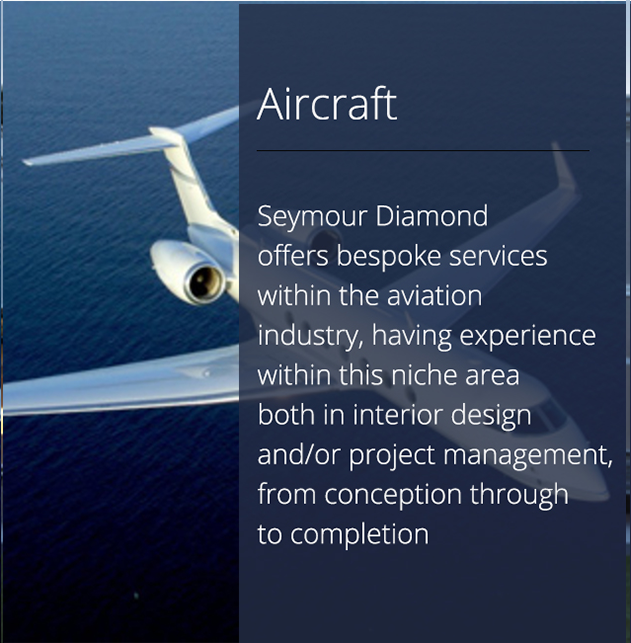 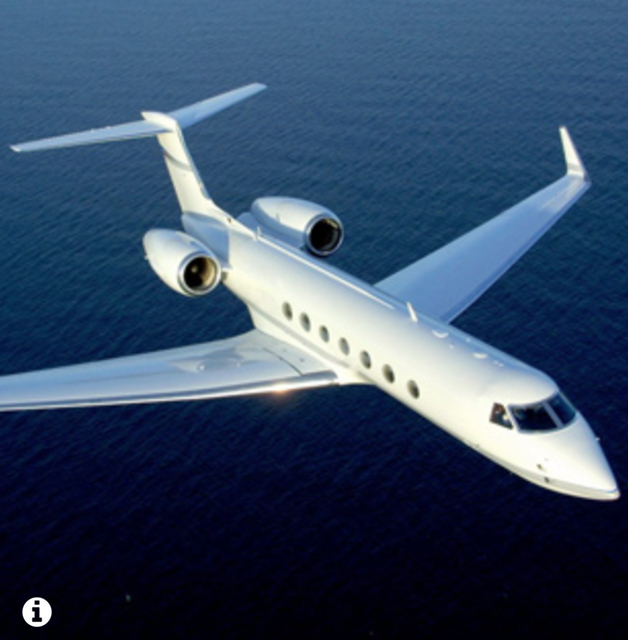 Seymour Diamond offers comprehensive design and project management services for prime residential properties, private planes and on yachts. 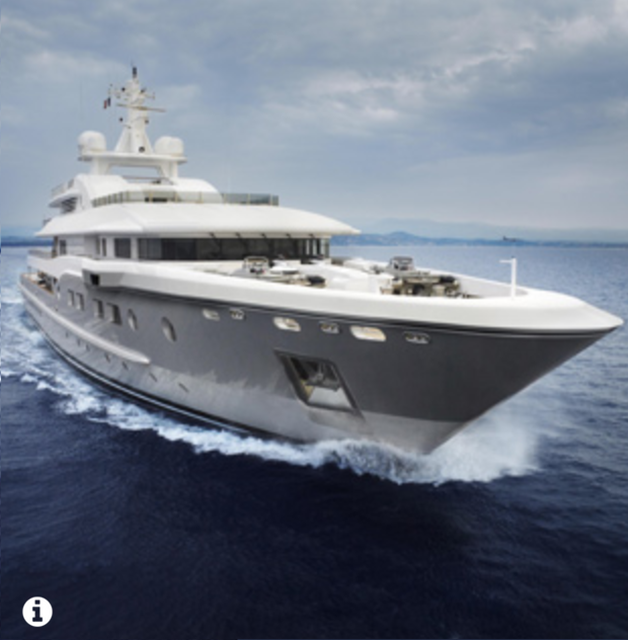 Our clients receive a service entirely built around their needs with every design picked solely to reflect their vision with precision. 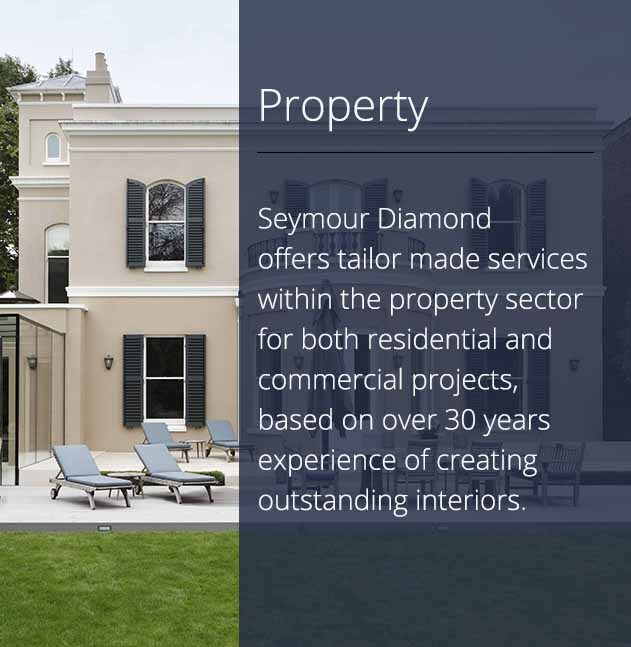 The Seymour Diamond office is situated in Mayfair, London, with work executed globally ensuring the best design and management standards across all component stages, to the final delivery of projects.